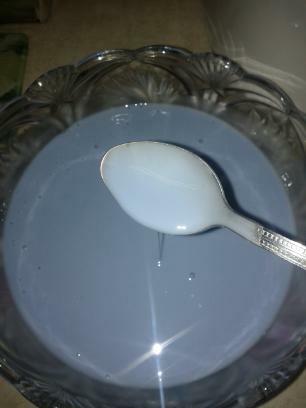 1.In one container mix 1 1/2 cups warm water, white glue and a few drops of food coloring. 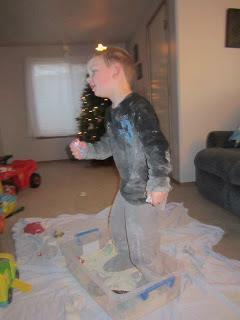 2.In a second container mix 1 1/3 cups of warm water and Borax. 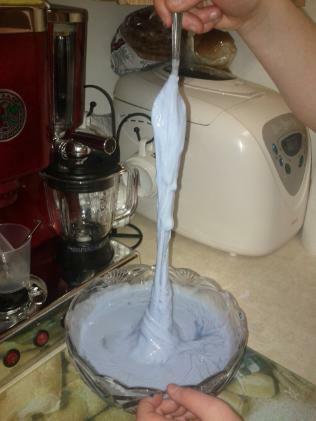 3.Mix the Borax mixture into the glue mixture until combined. (may be some liquid in bottom of container). 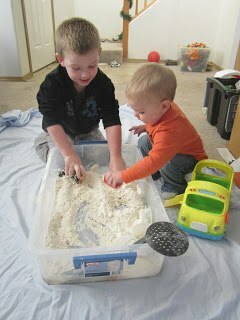 4.Place Fubber on a tray and let stand for a few minutes before playing with it! 5.Store in air tight container. 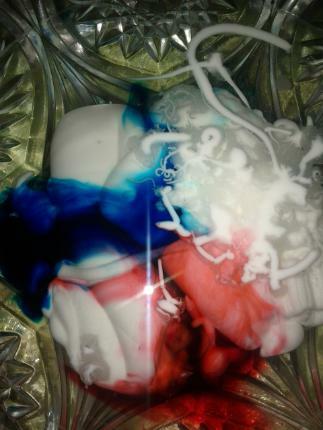 Mix water, salt, cream of tartar, and food coloring. Cook on medium-low heat, stirring regularly until mixture is hot. Add oil. Stir in flour a cup at a time, stirring in between each addition. 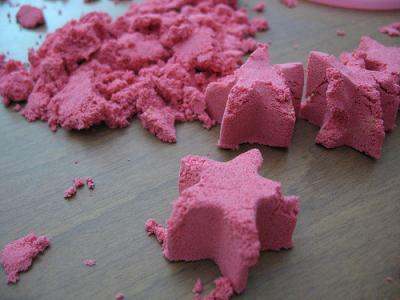 Mix until play-doh pulls away from pan and is no longer sticky (pinch it between your fingers to test). Dump dough on counter, let cool a bit, then knead. 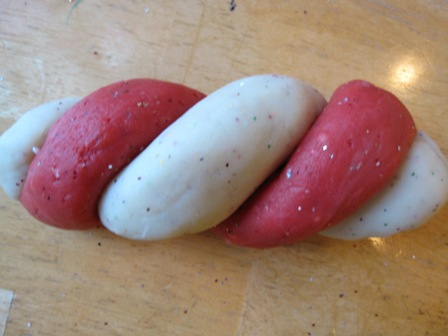 To make the candy cane play-doh, we made two batches of the play clay, one red and one white. After the dough cooled down a bit, we kneaded in some glitter for holiday add some peppermint essential oil (about 10 drops each batch) for the yummy candy cane smell. 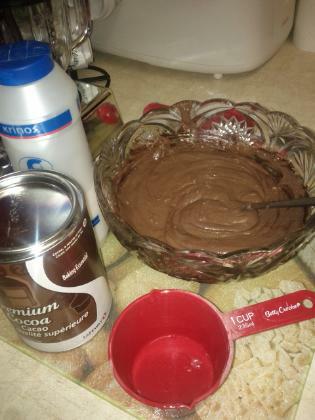 1 c flour, 1/4 c salt, 2 tbsp cream of tartar, I pkg. 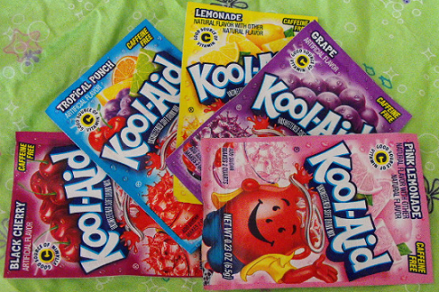 Kool Aid, 1 c water, 1 tbsp. Veg. Oil. 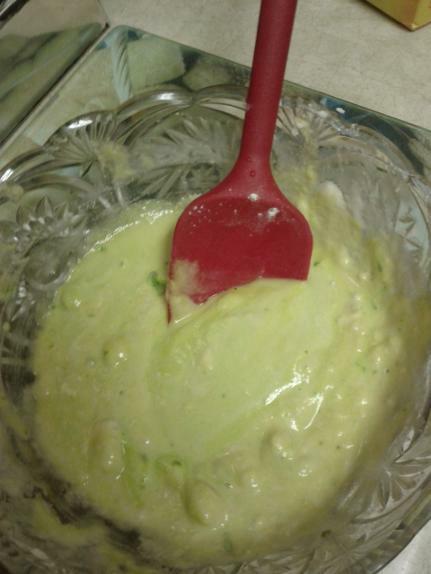 Mix in saucepan and cook on medium-low heat for 3-5 minutes. Until mixture forms a ball. Remove and store in a container. 2. When mixed, pour into non-stick sauce pan and heat on low. 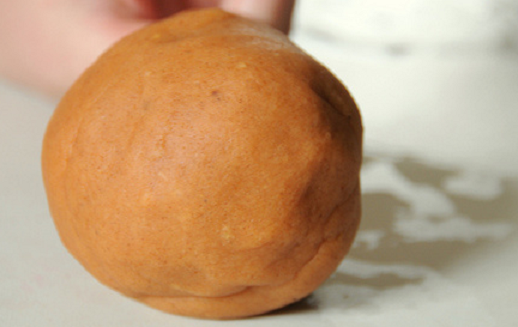 Stir until a ball of dough forms. Be patient. It might take a while, but it does happen. until dough is smooth and not sticky. Store in a plastic container for up to two months. 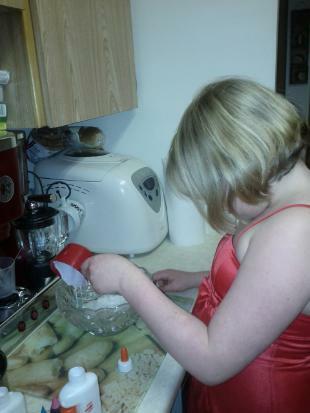 Add oil, food coloring, lemon essence and water to dry ingredients. mixture no longer has any lumps. 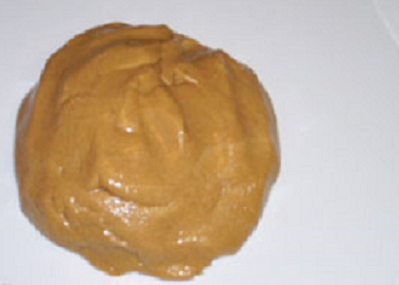 Knead the dough out onto a well floured surface until it is smooth. dough will keep for 1 week. Mix the dry ingredients. Stir through the oil. Add the boiling water and stir vigorously until all lumps are gone and it begins to come together. Then knead it until it stops being sticky. 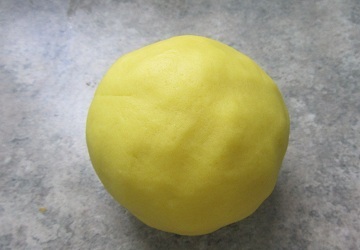 Add coloring and any flavoring/ natural scent at the kneading stage. Need ideas to create texture? What do you need to make Cloud Dough? 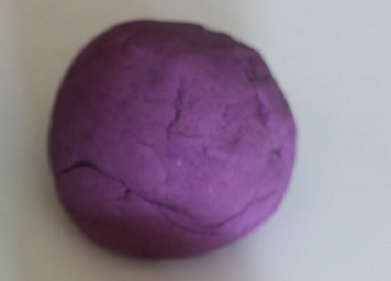 How do you make Cloud Dough? 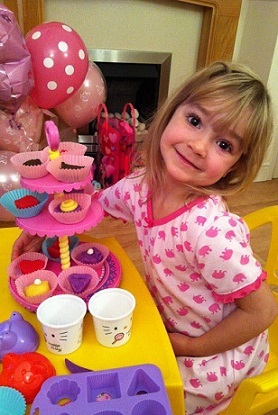 2. add food colouring to each one to make whatever colours you want - I did rainbow colours. Mix them up well. 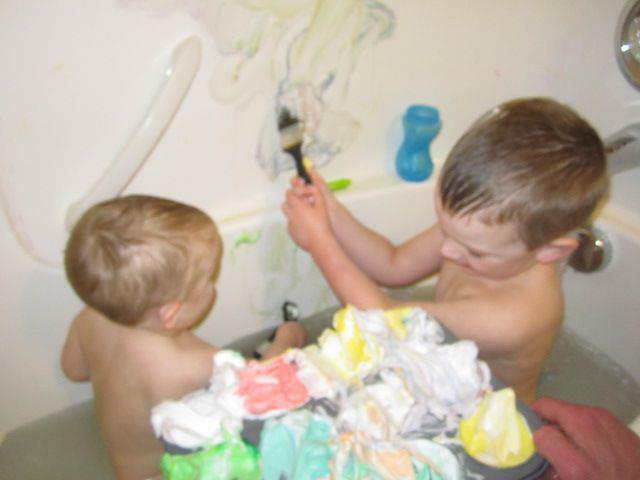 3. give to your kiddo in the tub and let them have a blast! 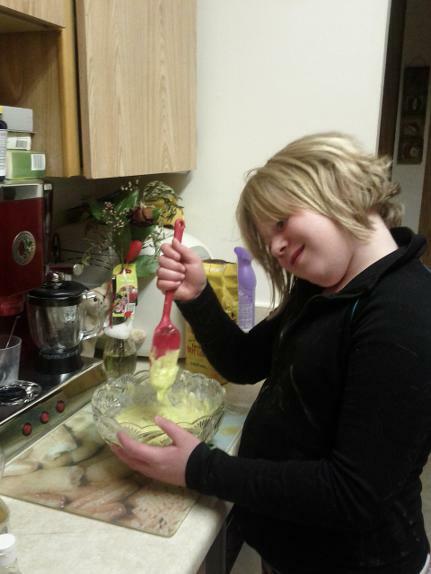 Put 1 cup of whipped cream in a mixing bowl and mix with electric mixer. 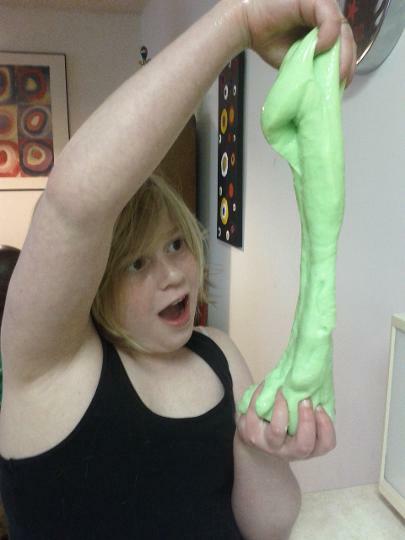 Add food coloring until you have the desired color. Paint and have fun! 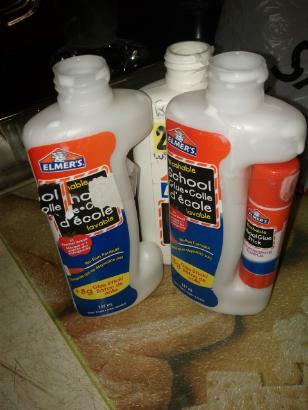 What do you need to make finger paints? How do you make finger paints? Pour into your plastic cups equally. You'll one cup for every color of paint you'd like to make.